Share your love! with this very special offer, for all wedding bookings in 2018. 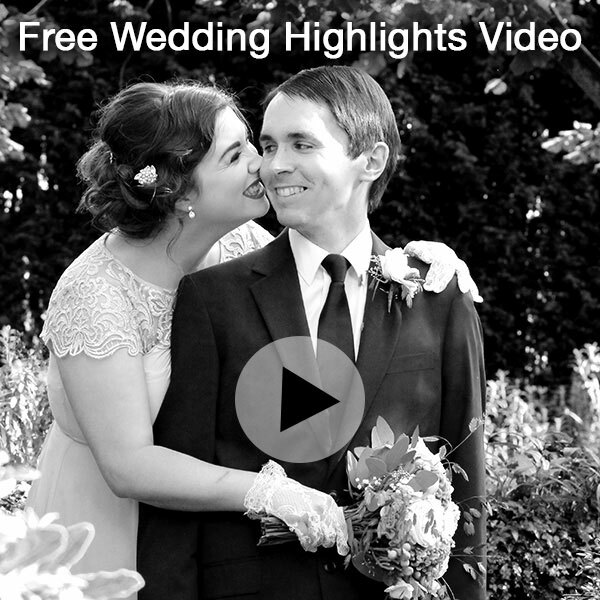 All wedding packages include a beautifully designed highlights video. Relive your wedding day with family and friends time and time again.